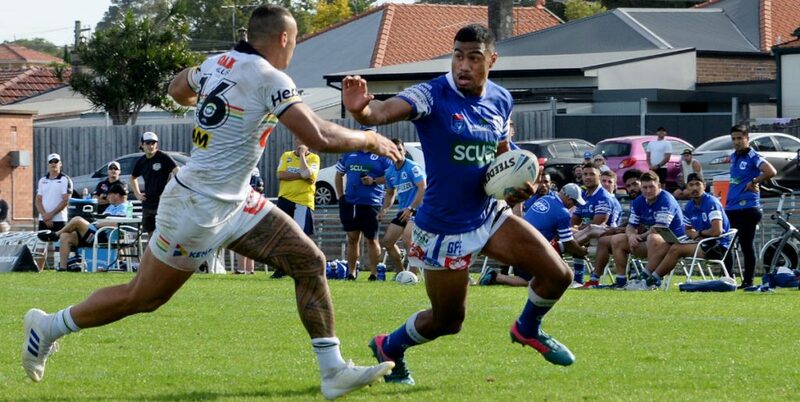 The mercurial Jaline Graham scores for the Newtown Jets with his first touch of the football against the New Zealand Warriors in Auckland on Sunday. Photo: Photosport NZ. 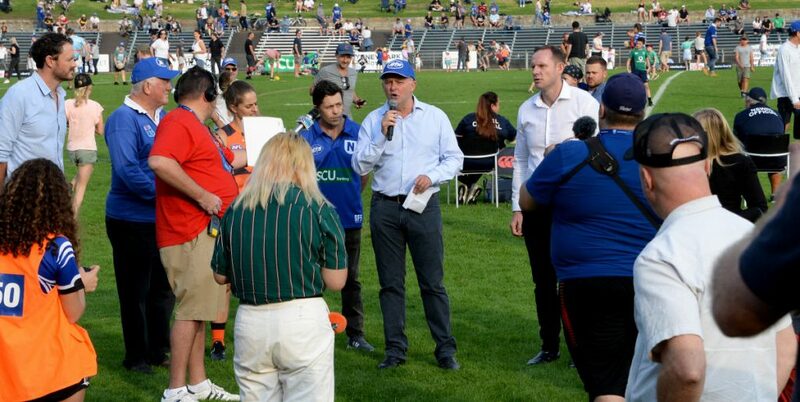 Report on the NZ Warriors v Newtown Intrust Super Premiership NSW fixture, played at Mt Smart Stadium, Auckland NZ on Sunday, 20th March 2016 by Glen ‘Bumper’ Dwyer. 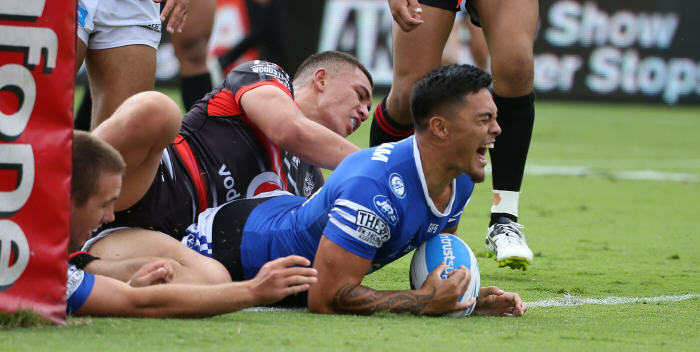 Two valuable competition points slipped away from the Newtown Jets when they lost 20-18 to the New Zealand Warriors in Auckland on Sunday, after having led 18-4 at half-time. The Jets turned on an impressive first half display, making the best of their prolonged good field position and defending strongly when required to. The Warriors fielded a bigger pack in this game but the Jets had the better of this forwards’ contest in the first forty minutes. The Stacey Jones coached Warriors came out after the half-time break with renewed energy and determination. They proceeded to score two tries in the first fifteen minutes of the second half and were right back in the game, trailing 18-14. 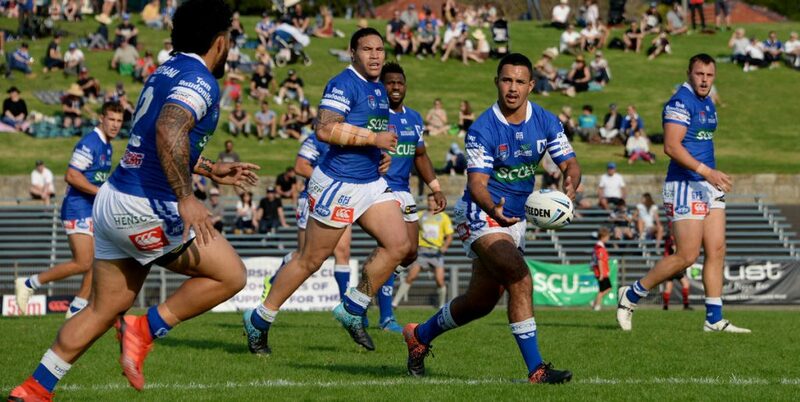 The game swung on the next twenty minutes when Newtown had their opportunities including several repeat sets in the Warriors twenty-metre zone, but weren’t able to convert this good field position into points. As Jets coach Greg Matterson remarked after the match, “one more try in the second half would probably have won us the game. This is one away venue where it is very handy to come away with the two points”. The Warriors took the lead seven minutes out from full-time and hung on grimly for a two-point victory. Lock forward Jason Schirnack was Newtown’s best player and he worked very hard in the midfield. Jets halfback Fa’amanu Brown mesmerised the Warriors defence in the first half and will create a lot more opportunities as his team-mates became more familiar with his array of skills. Jaline Graham made a great impact from the bench and scored a marvellous individual try with his first touch of the ball. 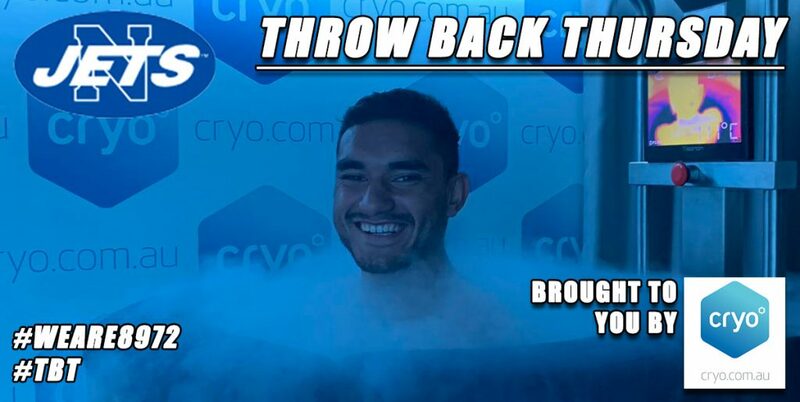 Young prop Kurt Dillon put on an earth-shaking hit on a giant Warriors front-rower in the second half that must have impressed the Sky Television commentary team and audience. 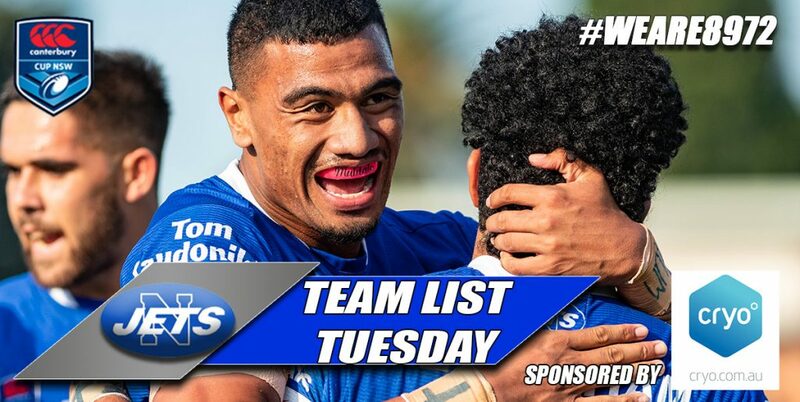 Winger Jacob Gagan made several strong runs and Malakai Houma really tested the Warriors’ edge defence. The Jets are playing away again this coming Saturday, 26th March, when they take on the Manly-Warringah Sea Eagles at Brookvale Oval. 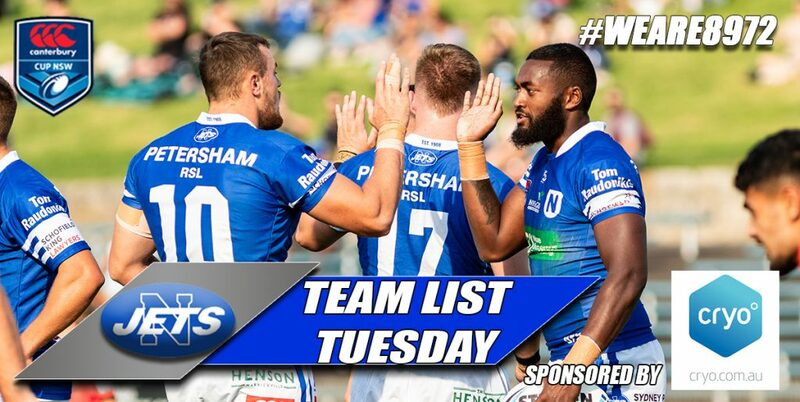 This Intrust Super Premiership NSW fourth round match is timed for kick-off at 2.00pm.